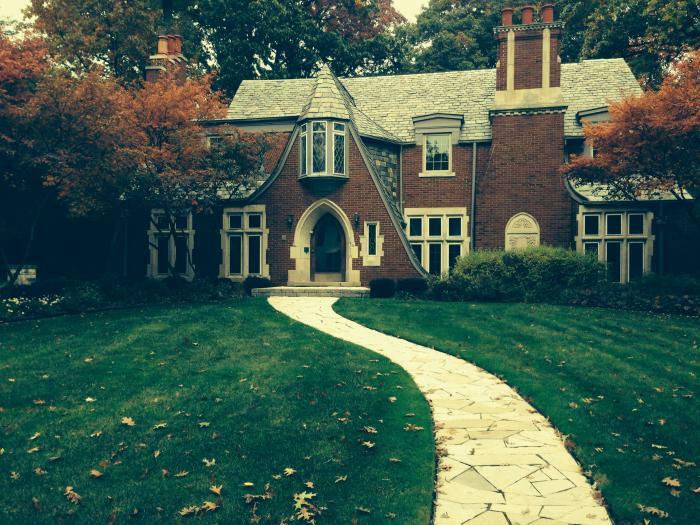 Mini Mansion 1 mile from Detroit Golf Club with all the amenities for family or entertaining. Safe neighborhood with private and home security. Clean and well appointed interior and exterior design. Close by excellent dining and services. Giant cable TVs in family room and rec room with wet bars. Pool table, exercise room and sauna in finished basement. Four bedroom suites with private updated baths/showers. Sleeper sofa in family room. 1st floor library, 2nd floor office and laundry room. Half acre of land and gardens with outside bar. Minimum 4 nights stay. Available 36 hours before events starts. 50% Payment upfront. 50% due upon arrival + 10% damage deposit. I am available to meet before the event. This rental is located in Detroit, Michigan 48221 and has 0 upcoming nearby events.